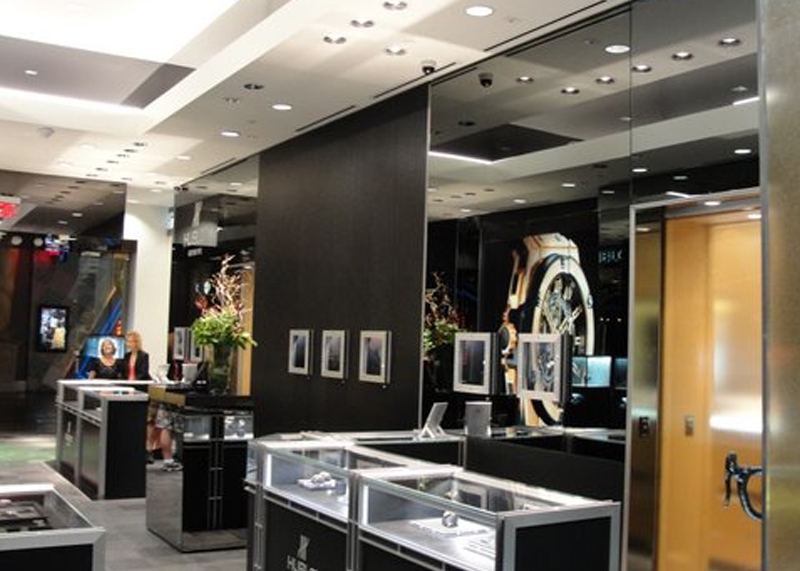 Hublot | James Devens, Inc. 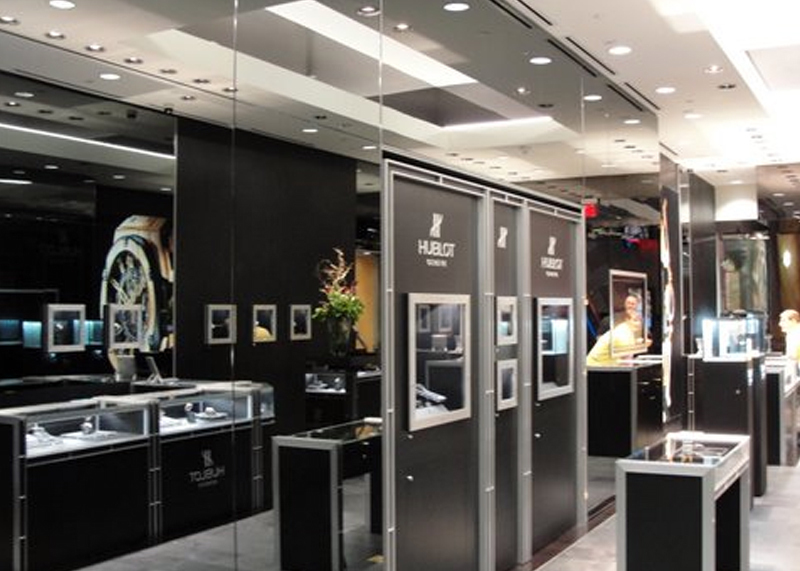 Built all Hublot free standing store throughout the US as well as corners. 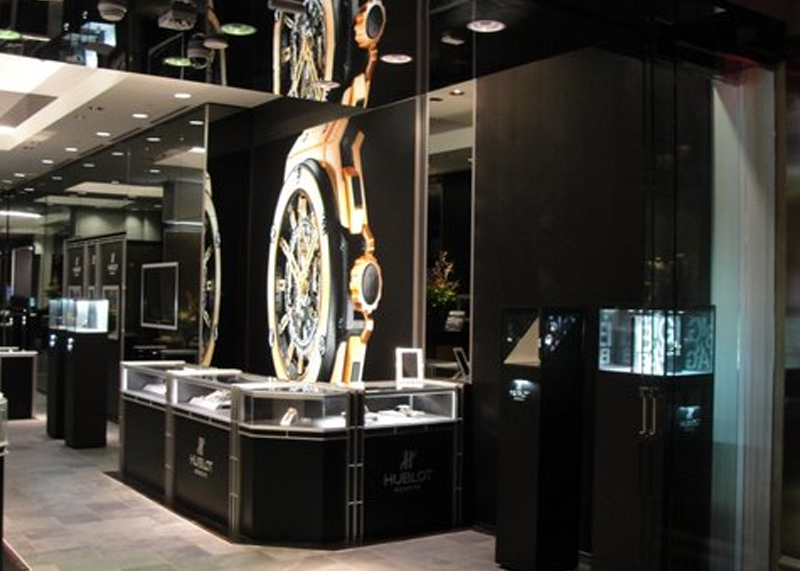 Implementation of the Hublot design. Complete construction and project management. 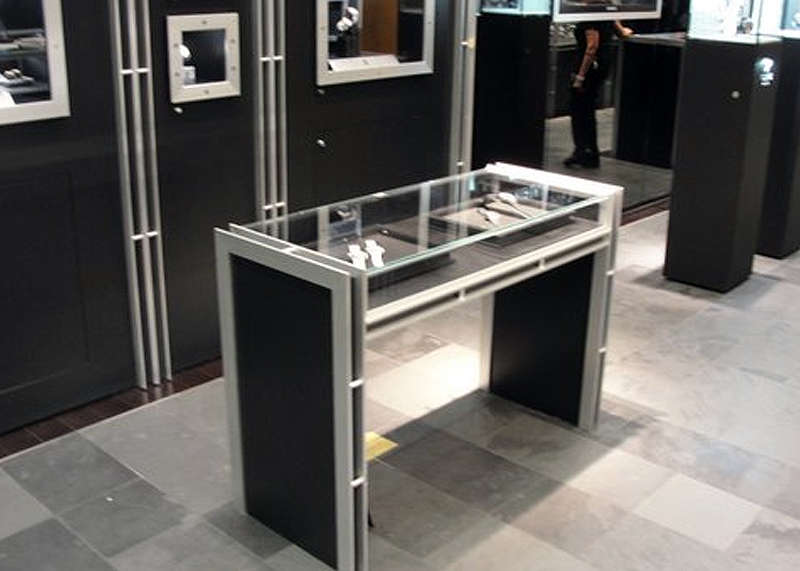 Manufacturing of all display showcases,counters etc. Entire decor of the stores.